From December, 1 till December, 23, four offices of Ded Moroz Post will be operating in Tatarstan. 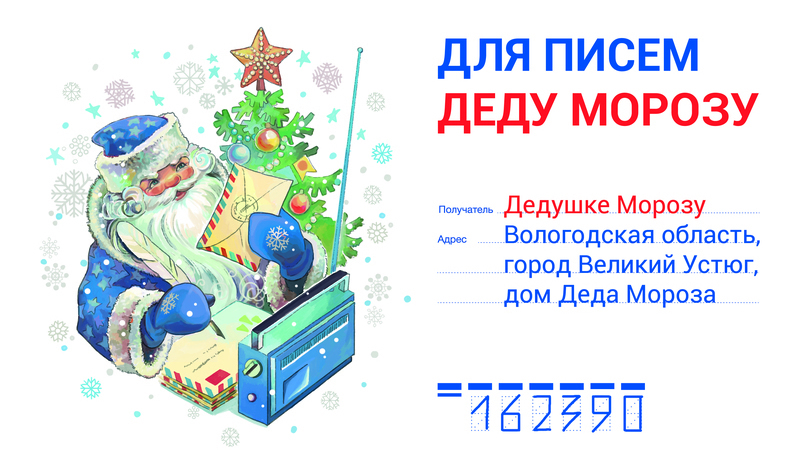 Residents of Kazan and Chistopol can send a letter to the residence of Ded Moroz the town of Veliky Ustyug, Vologda Region, the city of Veliky Ustug by dropping it into a special mailbox. Letters and cards with wishes and congratulations will be taken out daily.